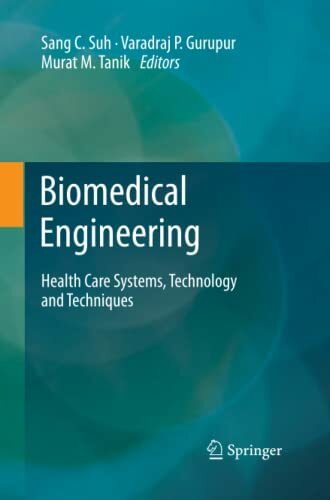 <i>Biomedical Engineering: Health Care Systems, Technology and Techniques</i> is an edited volume with contributions from world experts. It provides readers with unique contributions related to current research and future healthcare systems. Practitioners and researchers focused on computer science, bioinformatics, engineering and medicine will find this book a valuable reference.